Is it because the noun lady can be both plural and singular while Gentleman is plural? I suspect few of us have any difficulty with the phrase “Ladies and Gentleman” even in this day and age. 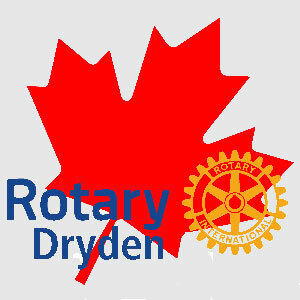 I do, however, find it grating when I see a woman referred to as the “Lady Rotarian, ”even more so when capitalised. If we compare that to the gentleman, we find the term means a chivalrous, courteous, or honourable man and a man of good social position, especially one of wealth and leisure. Anne Freidman at The New Yorker has decried how the feminist linguist Lakoff, has “pointed out that no such dichotomy existed for men: “Garbage man or salesman is the only possibility, never garbage gentleman.” Likewise, feminists argued, “woman” should be the neutral default. The same should hold true for female Rotarians. 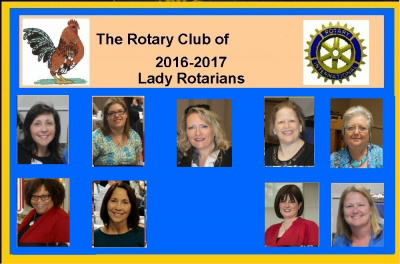 In this the Thirtieth Year of Women in Rotary let’s make a commitment to ending the term “Lady Rotarian”.